I was wondering if it would be possible for trainees to know exactly how many WBPAs are required for their specific grade in a drop down box on the portfolio.It might also be helpful to show also how many have been attained during their training so as to keep goals in mind. The number and frequency of a trainee's WPBAs depend entirely on their own learning needs. We would advise discussing a learning plan with your educational supervisor to ensure that you complete enough assessments to meet the requirements of the curriculum. Trainees can use the filters in Portfolio Online to see how many of each type of assessment they have completed in a training year or over a number of training years. Go to your 'Assessments' page and filter by 'Type'. The number in brackets indicates the number of assessments. The 'Folders' filter can be used filter by training year(s). 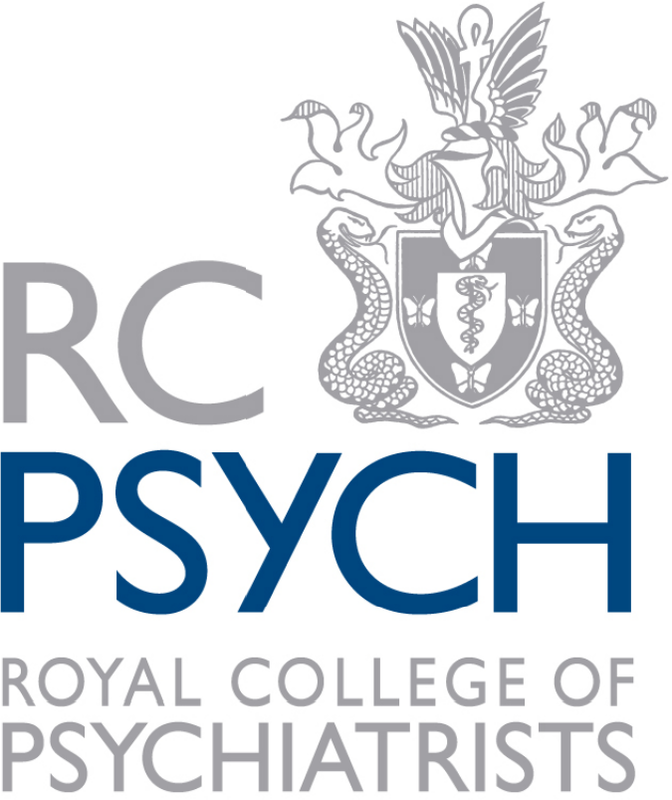 The minimum number of each assessment which needs to be undertaken in a year by a core trainee can be found in the Core Psychiatry Curriculum. There is a link to this in the drop-down box 'Help' in Portfolio Online. Please note that there is no fixed number of assessments needed to meet the requirements of the curriculum. There is only a minimum estimated number and many trainees will need more than this. In order to make the information about assessments in the Core Psychiatry Curriculum more easily discoverable, I will put an article about this in the Portfolio Online Knowledge Base and post a tweet on @PortfolioOnline. Thank you for taking the time to get in touch. The Portfolio Online Development Group get together regularly to discuss the development of the platform and we are keen to hear from our users about how they think we can improve Portfolio Online and the support we provide.